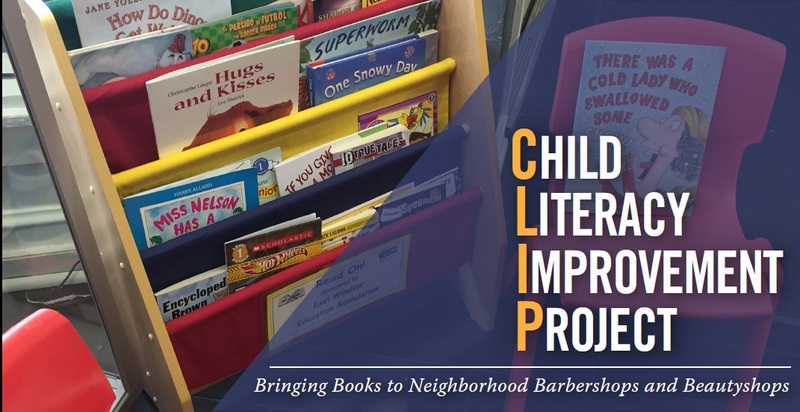 The CLIP program will increase the accessibility of age appropriate books to children by creating small child friendly reading areas in local barbershops and beauty salons in Mercer County. Access to books is essential to close the achievement gap. Having access to books outside the typical locations of schools or libraries teaches children that reading can be FUN too! 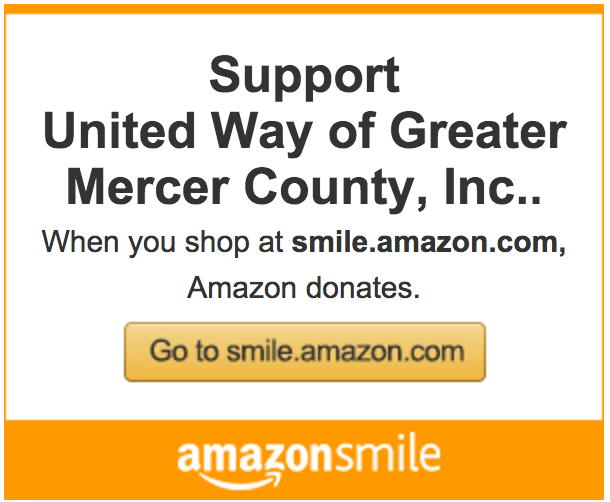 For a sponsorship of only $500, an individual or organization can become a partner with UWGMC to improve childhood literacy and a love of reading! CLIP reading areas will be located in barbershops and beauty salons in Mercer County neighborhoods.